10 years, 9 countries, 1 team. We help you get results. Each elearning project is tailored to your objectives. 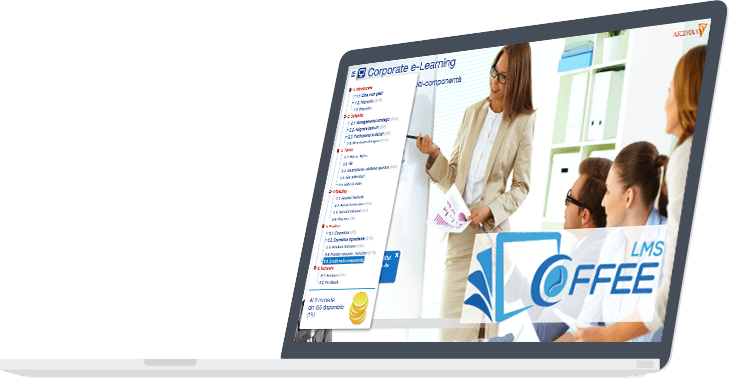 Discover some of the companies that have trusted us with their eLearning projects. We successfully completed projects in more than 9 countries. We created more than 1100 hours of custom educational content. Each project is different. We’ve done more than 8000 interactive eLearning objects to help them reach their objectives. We do our own work. Everything is created inside our company. We can offer it SAAS or deployed on premise. We’ve worked in English, Arabic, Chinese, Japanese, German, French, Romanian, Greek.